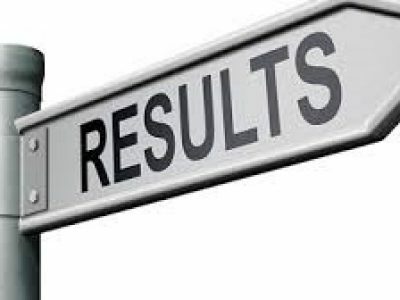 We receive a call every week asking if we will fake the results of a lie detector test, some offer more money and other offer stories of woe, the most common being I will lose my wife and my family, the clever people even try emotional blackmail. To date I have personally had offers of bribes multiple times in person which never comes as a shock, usually just before we are going to test the person. So can you take a fake lie detector test? If you have found this article in the hope there is someone who will pass you when you know you will fail I am afraid the answer is no. I would always advise coming clean on what you have done, in the long run it is by far the best method, tell the truth and ask for forgiveness. If you cannot do this then do not take a lie detector test, stop searching for a fake lie detector test as there is not one I am afraid. All of the UK examiners are members of the American Polygraph Association the APA, this shows they are not only qualified but also experienced and regulated which is very important when choosing an examiner to work with. Many are also members of the British Polygraph Association the BPA, both Associations have websites with a list of current members, the BPA also shows that the member has completed training recently which is a requirement of membership given the changes in the industry. 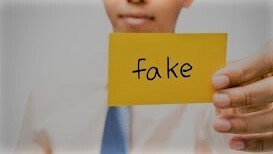 Yes there are even companies offering to provide you a fake lie detector test certificate for a fee. This is a complete waste of money and not advised at all, there is a lot of detail on a polygraph report, in fact ours is three pages long and has references and statements that a fake report wouldn’t be able to replicate, we even include a picture of the client being tested. its very easy to check if a report is fake or real by doping simple research on the company and the examiner who carried out the test. Additionally its well known we only test on three similar questions on a single issue for accuracy when the fake lie detector test certificates allow you multiple questions and even give you a honestly score for each question! We only release a pass or fail, otherwise you are possibly only adding to a partners insecurity rather than assisting to solve a relationship crisis. 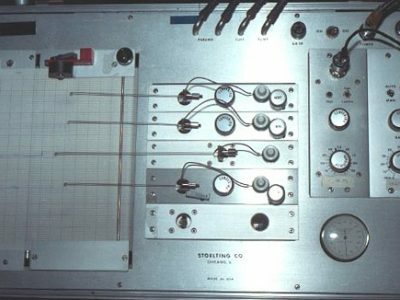 We have had people in the past ask for a sample report via email prior to booking, obviously we only release a report to someone who has taken a polygraph test, our reports also include a special feature that mean people cant change the results or fake one of our reports, and if you were thinking of doing this be warned we would prosecute. The second type of person looking for a fake lie detector test will then search ‘how to pass a lie detector test’ there is only one way and that’s by telling the truth however its estimated in the UK that 10% of examinees will be trying countermeasures. These are things people will try to influence the decision in their favor and will find these things that we call countermeasures on the internet. Do they work? Some do but are very easily picked up by a qualified examiner using the latest polygraph equipment, as there is an obvious pattern and obvious signs. It is also worth pointing out that most examinees will make mistakes when trying countermeasures and often get the timing very wrong. The most common countermeasure employed is breathing manipulation, the easiest to spot and the one that for some people has no effect on a test. I have seen people tense up to try to alter blood pressure; I have had people take drugs, bite their tongue etc. The most extreme was taking heroin however this produced very strange flat charts and an inconclusive result which is quite usual for illegal drug usage as a countermeasure. We discuss more countermeasures here. 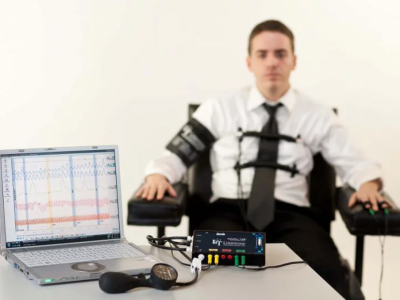 Lie Detectors UK are members of the APA and the BPA and use the latest polygraph equipment and definitely can’t help you take a fake lie detector test. For one it is our reputation, the second being we would lose our qualifications and the third is it is simply not worth the risk for the examiner and the company whatever the potential short-term reward. The same has to be said for every BPA examiner in the UK, we often all get the same phone calls as the person rings round after someone to pass them. 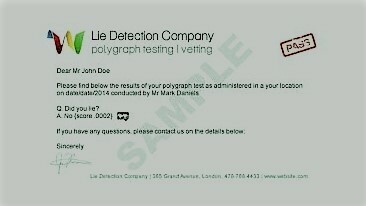 My advice is always come clean or do not take a lie detector test, as you will not find a fake lie detector test in the UK. Call or email us today on info@liedetectors-uk.com or 0207 859 4960 to discuss you case with a qualified BPA/APA examiner who will advise you of the process and answer any questions you may have. All our pricing is fixed and transparent with no hidden extras.